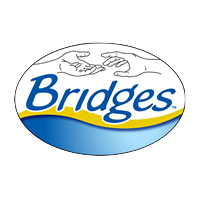 Bridges of Indiana’s highly skilled recreational professionals use Recreational Therapy to improve and maintain physical, mental, and emotional well-being, reduce depression, stress, and anxiety, recover basic motor functioning and reasoning, as well as build confidence and socialization skills. Our therapists use recreational interventions to improve all developmental domains. The goal of Recreational Therapy is to restore, remediate, or rehabilitate to improve functioning and independence.